Headed up by James Beaver and Bill Green Marina Solutions International Ltd (MSI) is a new Marina and Waterfront Consultancy business. It offers years of experience and unique insights into competitive markets and new yachting destinations all over the world. Between them the founders have been instrumental in the design, construction, commissioning, redevelopment and operational management of many high-profile marinas across Europe, the Mediterranean, Middle East, Brazil, Africa, USA, Asia, and the Caribbean. Both of the company’s new directors are well-seasoned professionals and highly regarded in the marina, yachting and hospitality industries. Bill Green, a former Master Mariner and Ex-Technical & Projects Director at Camper & Nicholsons Marinas is arguably one of the most talented marina designers in the world. Bill has 30+ years experience in turnkey design, construction and operation of major marinas all over the world, along with design and consultancy services for numerous other marinas and waterfronts. 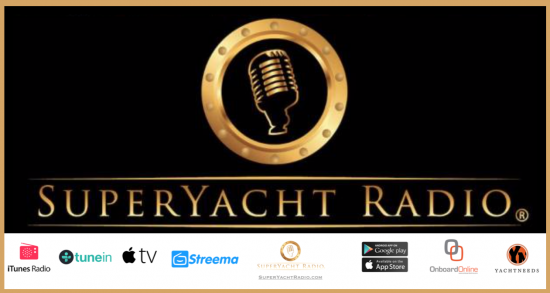 Formerly the Director of Marina Commercial Services with Moffatt & Nichol and before that the Chief Operating Officer at Camper and Nicholsons Marinas, James Beaver is a marina specialist with over 25 years’ industry experience. He has been responsible for numerous global marina projects from inception, through to commissioning and operation. James also has an extensive knowledge and background in the development of marina related commercial real estate, as well as possessing an in-depth knowledge of how to integrate and optimize the all-important land/water interface. Marina Solutions International offers marina and property developers a solid professional consultancy service at any stage of a marina’s life cycle, through an appropriate turnkey process. This turnkey process provides site analyses, market insights, operational guidance, concept and detailed designs, business planning, marketing and the strategic input needed for a marina to thrive. 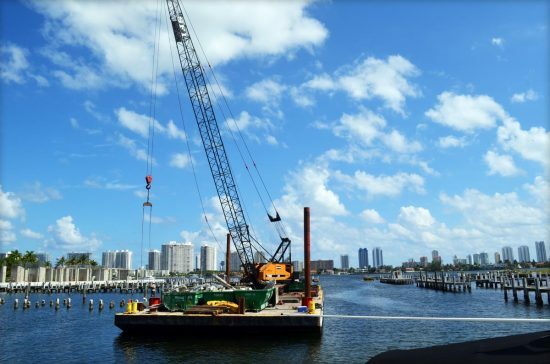 The efforts of Beaver and Green are complimented by a team of Associates and Consultants, combining the skills and experience of the best minds in the business to provide the marina developer/operator with unbiased, independent and qualified advice. Kemal Saatcioglu, former CEO of D-Marin Marinas and Philip Jones, Marinas Director at Orascom, are two such well-known industry professionals, who are contracted to MSI, providing their specialist knowledge and services. Business in Asia is supported by Joseph Wong, who has previously partnered Bill Green for 7 years on projects in this region. Marina Solutions International has global reach, with both directors flying-in to visit marinas all over the world, to offer their collective experience and deliver marina consultancy services.